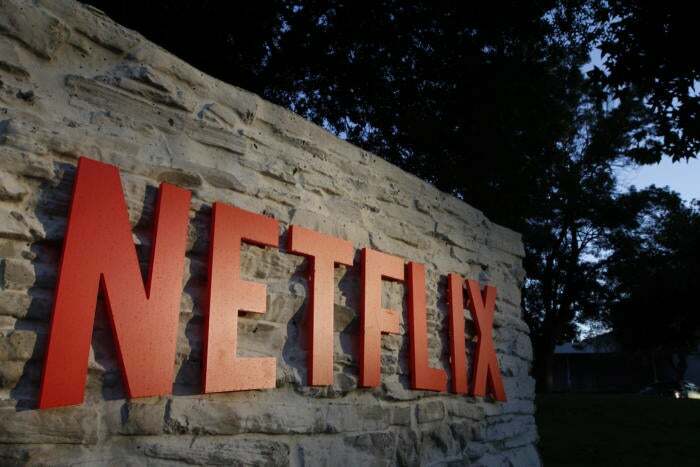 The Netflix clamp down on region jumping via virtual private networks is underway with customers in Australia among the first to experience issues. When Netflix went global earlier in January it promised to crack down on tools that allowed users to get around region blocking. Providers of those tools vowed to fight back against the clamp down. Now the battle has begun. Australian VPN service uFlix, which built its entire business on accessing non-Australian Netflix and services such as BBC’s iPlayer, recently reported that some of its users were seeing messages asking them to turn off their proxies while trying to access Netflix. “You seem to be using an unblocker or proxy. Please turn off any of these services and try again,” the message said. Within hours uFlix rolled out a fix to the issue and asked anyone with further problems to fill out a support ticket. The battle between uFlix and Netflix is likely to continue for some time with Netflix throwing up roadblocks to uFlix users and uFlix countering with endless fixes—likely just shifting IP addresses. Netflix doesn’t appear to be carrying out a worldwide clampdown yet, suggesting uFlix customers are part of a small scale test as Netflix hones its VPN-blocking skills. The story behind the story: For years, people living or traveling overseas would use private virtual networks and proxies to access the U.S. and international versions of Netflix. In January 2015, for example, Variety reported that China may have nearly 22 million Netflix users—and the service isn't even available in China. Netflix basically turned a blind eye to this behavior. By comparison, other content services such as Hulu actively block VPN users. Netflix’s permissiveness towards VPN usage is ending with the streaming service expanding its reach to more than 190 countries. As a global content distributor, Netflix wants to ensure it’s honoring the country- or region-specific distribution agreements it has with movie and television copyright holders. Netflix offers different catalogs depending on the country you’re in. This includes everything from recent movie releases to classic films such as Major League. Users often use VPNs to switch countries and access a different catalog to get around the gaps in their domestic Netflix offering. Netflix enables this since your account is international and accessible from any “Netflix country” in the world but restricted to that country’s catalog. An American traveling to Sweden, for example, wouldn't see the U.S. version of Netflix but the Swedish one; in Canada, he’d see the Canadian catalog; and so on. Whether Netflix can truly stop every VPN in the world from routing around its region blocking is unclear. For the time being, however, the game is on between Netflix and the world’s VPN providers.